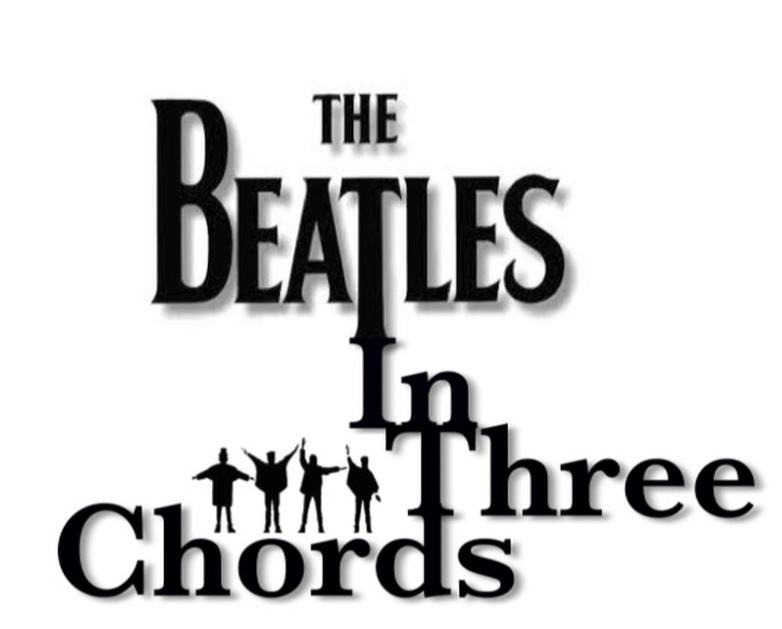 The Beatles In Three Chords is a new feature designed to enhance your Beatles repertoire with fun, three-chord songs. 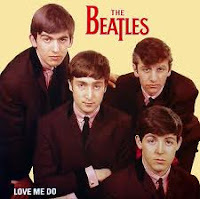 We start at the beginning of The Beatles recording career with their first single, Love Me Do, which was released on October 5, 1962. I’ve written out John Lennon’s harmonica part using the Solfege Syllables (the do-re-mi). Good stuff. I look forward to more of these as I've been meaning to add some simple and well known Beatles tracks to my song list! Cheers. Love! Perhaps the first song here that I totally got first try.